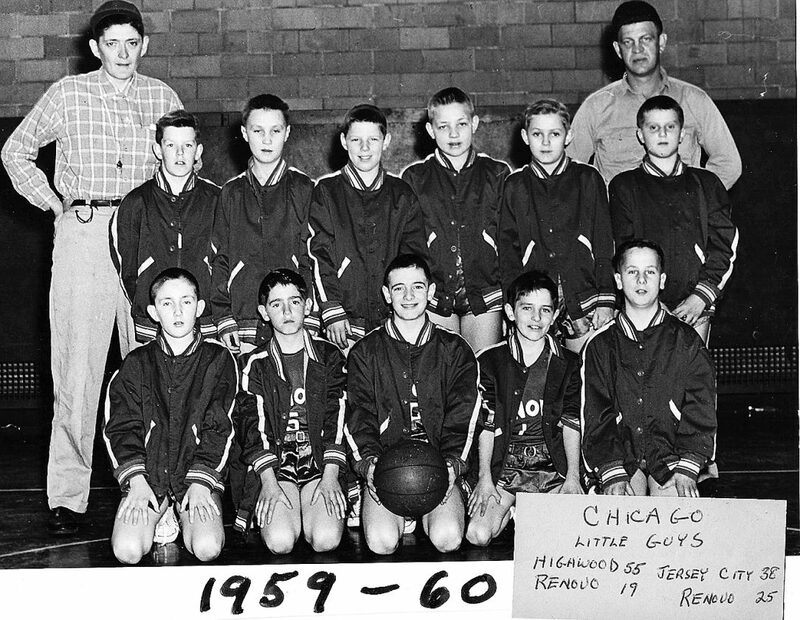 Pictured are the Renovo Biddy Leauge All Stars from 1959 to 1960. Back row, from left, are Lew Logue, Ralph Tarr, Curt Anderson, Gary Market, Bill Hepner, Fred Miller, Jack Hanobic and Mr. Wentzel. Front row, from left, are Bill McGarvey, Pat Barelli, Don O’Conner, Stu Morgan and Pat Rooney.